DIESEL GENERATORS SYDNEY AND BEYOND! Home » Generator Sales » Diesel Generators Sydney and Beyond! 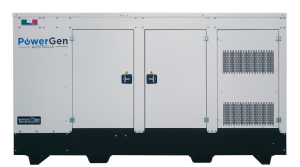 At PowerGen Australia, we sell a large range of diesel generators Sydney and beyond. If you’re after a high-quality generator, look no further! We have various ranges of diesel generators and control panels. These include Kohler and TecnoGen generators to suit all budgets and situations. 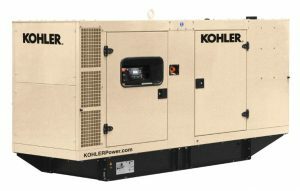 We supply Kohler Generators Sydney and Australia-wide. These generators are EPA-certified, industrial grade generators which range from 10KW to 4MW. Kohler generators are built to power all critical jobs. We also sell TecnoGen generators which is one of Australia’s leading diesel generator brands. Here at Powergen Australia, we stock a varied range of their high-quality generators including Enermax, Fusteq and Tenax. Here at PowerGen Australia we also have a various range of diesel generator control panels for sale. These include Woodward, DeepSea and ComAp.